CONSIDER THIS WONDERFUL LOT IN THE WATERFRONT COMMUNITY OF STRATFORD HARBOUR. BUILD THE HOME OF YOUR DREAMS! SOIL EVAL. FOR APP. OF SEPTIC,OWNER IS FROM A HOME CONSTRUCTION BUSINESS AND CAN ASSIST WITH BLDG. PLANS! BUYER TO PAY FOR ALL TESTS,PERMITS, SEPTIC INSTALL,SOIL AND SURVEY. REFERRAL TO QUALITY CUSTOM HOME BUILDER IF NEEDED! Take the time to watch my Video Tour of Stratford Harbour! Direction: FROM RT 3, DRIVE TOWARD WESTMORELAND STATE PARK. MAKE A LEFT ONTO STRATFORD HALL RD. MAKE A LEFT ON SOUTH INDEPENDENCE DR., FOLLOW ABOUT 3 MILES. REAL ESTATE SIGN ON RIGHT. Light Horse Forest/ Stratford Harbour is a subdivision within the city of Montross, Virginia. There are currently 1 Homes for Sale within Light Horse Forest/ Stratford Harbour, with asking prices ranging from $24,999 to $24,999. The average list price per square foot of the available inventory in Light Horse Forest/ Stratford Harbour is $0, which is the Montross average of $1. Waterfront homes represent 0.00% of the available Light Horse Forest/ Stratford Harbour inventory. The population of Montross, according to the 2010 Census, is 384. 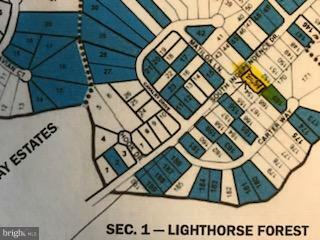 The total number of households in the zip code of Light Horse Forest/ Stratford Harbour is 2,248, with an average household size for of 2.40 people. The total number of renter households within the zip code of 22520 is 465, which means that 79.31% of households in this zipcode are owner occupant households. 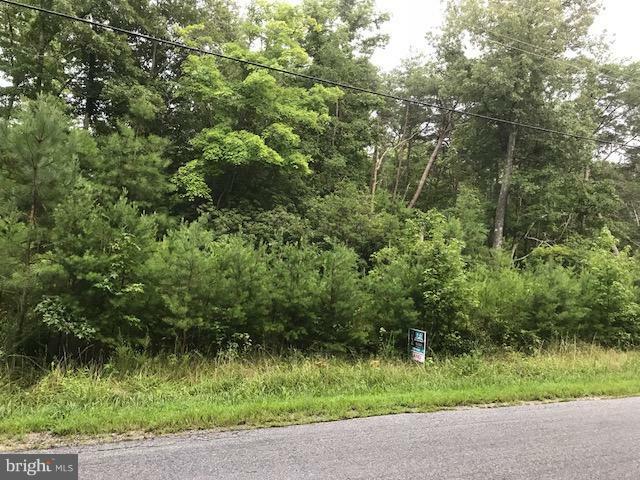 LOT #153 SOUTH INDEPENDENCE DRIVE , Montross VA 22520 is a Land, with 0 bedrooms which is for sale, it has 0 sqft, 0 sized lot, and 0 parking. A comparable Land, has 0 bedrooms and 0 baths, it was built in and is located at LOT #153 SOUTH INDEPENDENCE DRIVE MONTROSS VA 22520 and for sale by its owner at $ 24,999. This home is located in the city of MONTROSS , in zip code 22520, this WESTMORELAND County Land, it is in the LIGHT HORSE FOREST/ STRATFORD HARBOUR Subdivision, and ANGUS OVERLOOK are nearby neighborhoods.